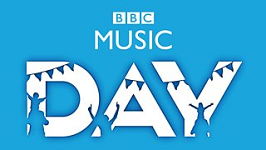 The COGNITUS project results will be demonstrated to the European Broadcasting Union (EBU) Technical Assembly (TA) later this week, when it will be hosted by the BBC at MediaCityUK, Salford. 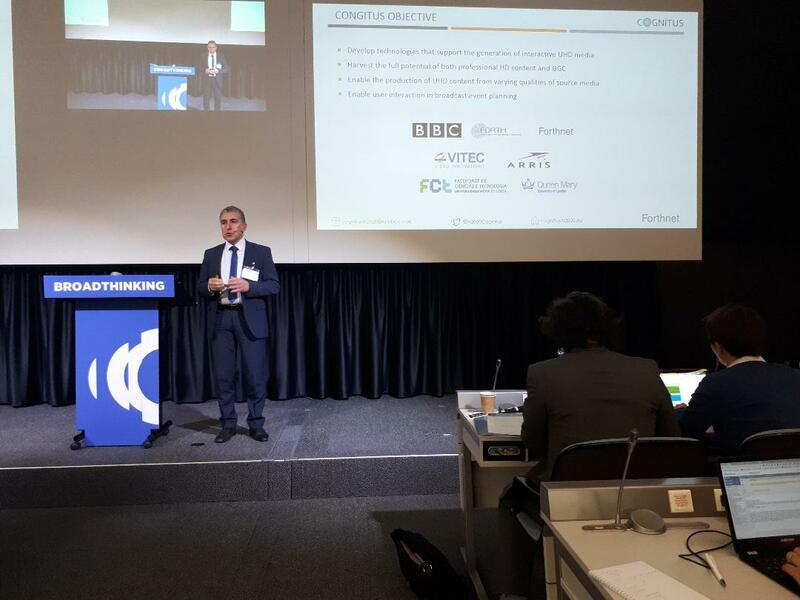 BBC’s Andre Seixas Dias presented a tutorial on the ‘Enabling technologies for user generated content enhancement and high quality programme delivery’ offered by COGNITUS. Forthnet’s Ioannis Markopoulos presented an overview of COGNITUS technologies in the context of ‘Using high quality user generated content in Broadcasting services’. 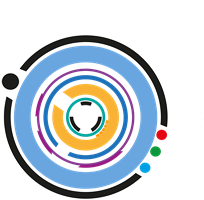 The COGNITUS technology prototype was also demonstrated by him and BBC’s Rajitha Weerakkody.